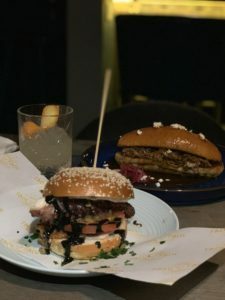 Tacu Tacu, the legendary Latin American street food vendor, brought their treats to Brickfields Bar, Brockley in a one-off pop-up in March. When they asked to collaborate with Cazcabel on this, of course we said yes! 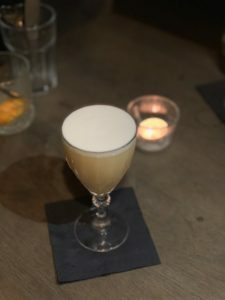 The pop up consisted of a Latin themed food menu, accompanied by a range of exciting Latin inspired Cazcabel Cocktails. 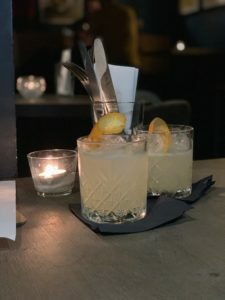 These cocktails included a sweet and indulgent ‘Honey Margarita’, made with Cazcabel Honey, Cointreau and lime juice finished with an orange peel garnish. 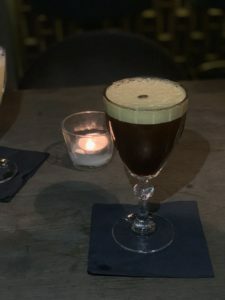 There was a twist on the traditional coffee tipple, a ‘Mexspresso Martini’ made with Cazcabel Coffee, Brickfields Caravan Coffee blend and sugar. Also on offer was the ‘Mexican Breakfast’ an intriguing mix of Cazcabel Reposado, apricot jam, Benedictine, lime juice, egg white and peach. The food menu was just as delicious as the drinks. Each dish was bursting with flavour, designed to complement the Cazcabel cocktails perfectly. 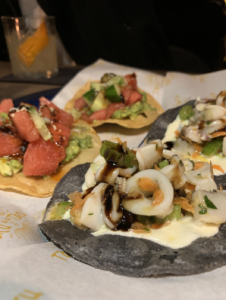 Think fresh Seafood and Watermelon Tostadas for starters, followed by a juicy Peruvian Octopus Burger complete with a Nikkei-inspired squid ink caramel and Lamb Bun Dip for mains. We can’t wait to see what they’re up to next!